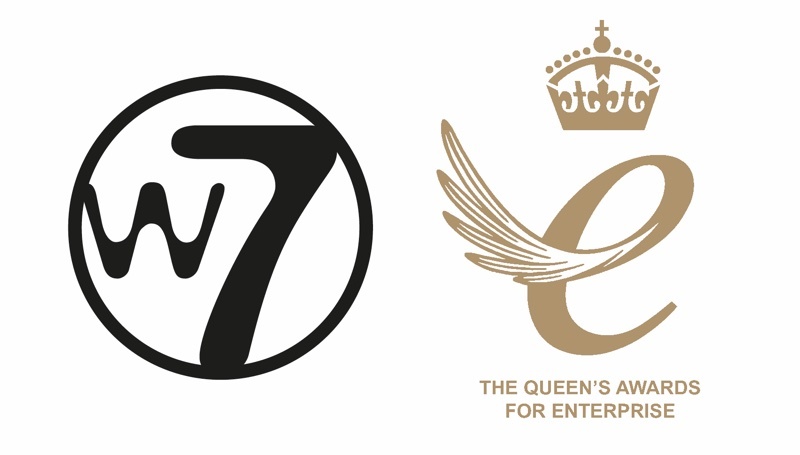 Warpaint London’s trading subsidiary Warpaint Cosmetics - the specialist supplier and owner of the W7 brand - has been awarded a Queen’s Award for International Trade. 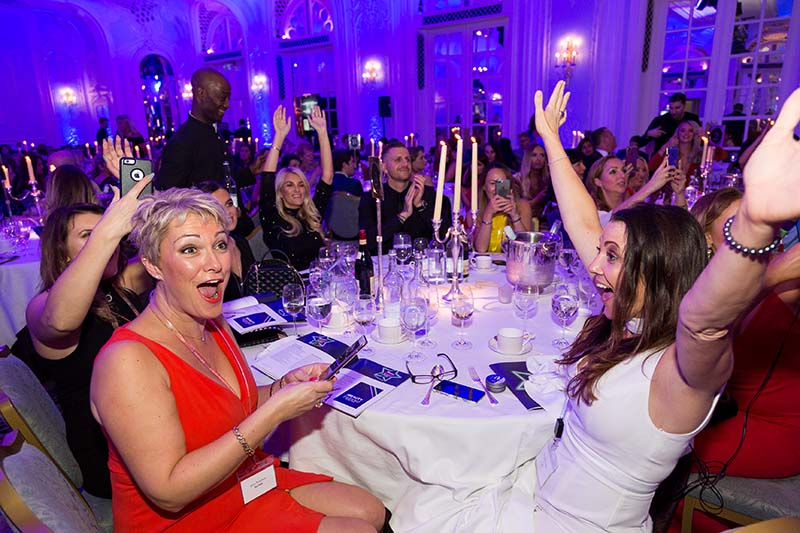 The award recognises businesses that have achieved substantial growth overseas and are presented annually by The Queen to coincide with her birthday. Warpaint London has seen its overseas sales increase by over £8m from 2014 to 2016. 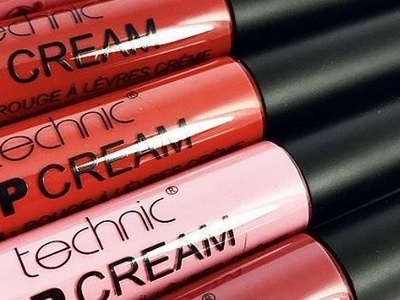 The company’s revenue grew over 420% and it now stocks its range of over 500 beauty products across 50 countries in Europe, Australasia and the US. 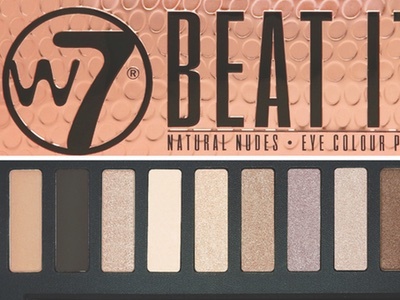 The company’s flagship brand W7 partnered with Love Island contestant Olivia Buckland earlier this year after acquiring make-up business Retra Holdings, including its brands Technic, Body Collection and Man’s Stuff, in 2017 for £18m.